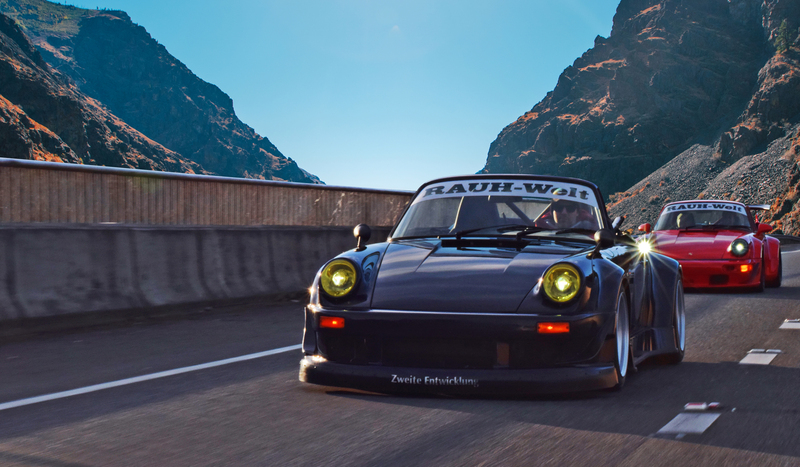 It was the first time we got to see “Cacao”, RWB Seattle #4 complete since the build. We were there to tag along with a couple of other photographers who wanted to capture these two in action. We ultimately didn’t want to get in their way but managed to sneak in a quick roller or two for ourselves. It was an absolute pleasure to see these cars in action!